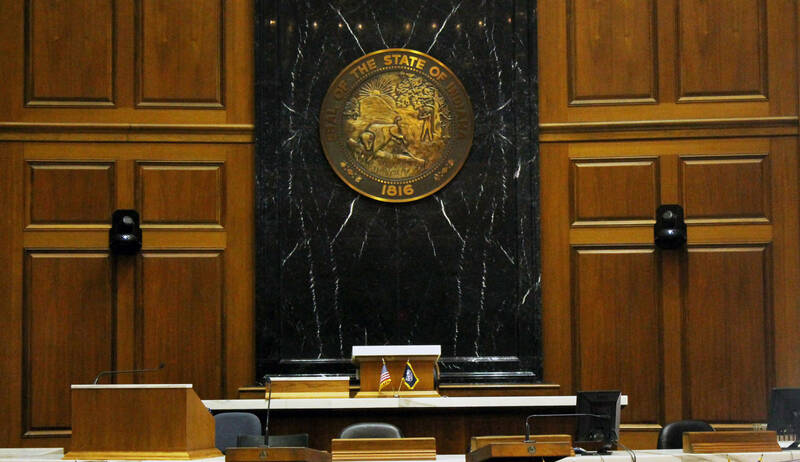 The Indiana House easily approved legislation Tuesday that seeks to help Department of Child Services caseworkers by easing some of their job expectations. The measure – which didn’t pick up a “no” vote either in committee or on the House floor – came out of an independent investigation’s recommendations last year. The bill makes it easier for the agency to meet legally-mandated caseload standards. It also helps DCS caseworkers with initial assessments when they get a report of a child in danger. Bill author Rep. Greg Steuerwald (R-Danville) says that includes giving more time to finish the assessment, extending the deadline from 30 to 45 days. “They felt rushed and sometimes that does not end in the best result,” Steuerwald says. The bill passed the House 100-0. It now heads to the Senate.